Google Play Free Song of the Day 7/06/2018 — MumbleBee Inc MumbleBee Inc. 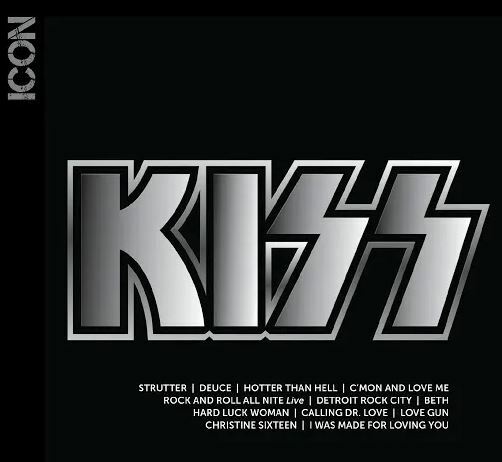 The Millennium Collection: The Best of Kiss released by Universal Music as part of their 20th Century Masters – The Millennium Collection series, is an album that collects early material by the American rock band Kiss from 1974 to 1979. This collection was later re-released in 2010 as Icon, as part of Universal Music’s Icon series. This collection was then yet again re-re-released in a collection known as “Playlist…Plus”, a three CD compilation consisting of this disc and Volumes 2 and 3 of the Millennium Collection. This album has been certified Gold, the band’s 30th gold album.